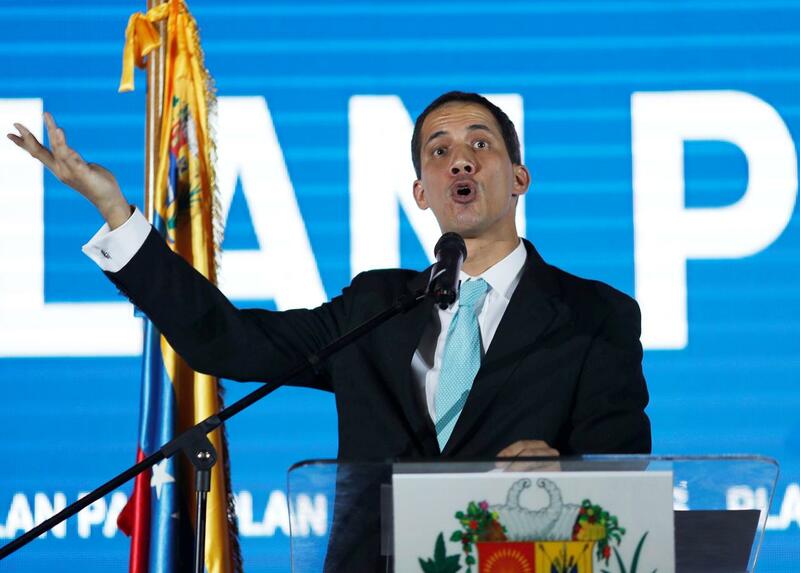 WASHINGTON (Reuters) - The International Monetary Fund is still awaiting guidance from its member countries on whether to recognize Venezuela’s opposition leader Juan Guaido as the country’s legitimate head of state, IMF spokesman Gerry Rice said on Thursday. Rice, speaking at a regular news briefing, said that official recognition would be required first step before any IMF financing program to aid Venezuela could be designed. Despite a growing number of countries recognizing Guaido’s leadership, he said the IMF was still waiting for a consensus. To continue reading at Reuters , click here.